Magic offers training tailored to your specific needs. Our trainers have the expertise to deliver the practical training that your personnel can put into practice fast. Magic is highly experienced at managing projects involving Magic technology, as well as third-party tools and applications, throughout the entire life cycle of the project. 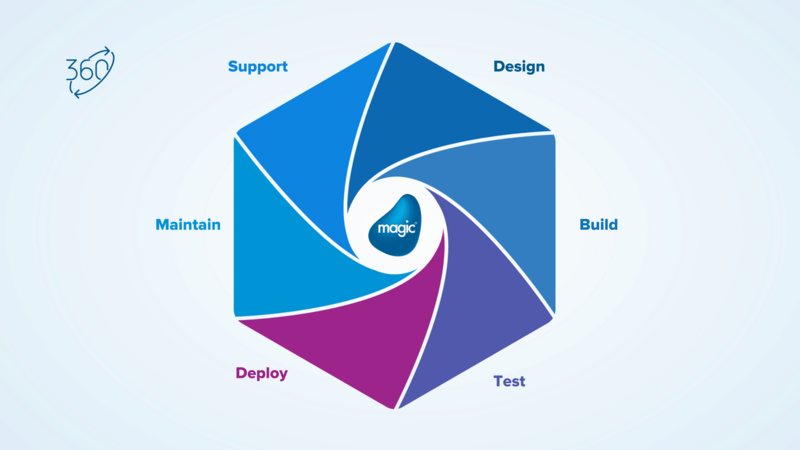 Magic offers first-class service level agreements (SLAs) and outsourcing services for integration and application development projects, delivering the results you need. Whether your looking for an end-to-end solution or you want to be more hands on with your solutions, Magic experts can help you along your digital transformation journey, as little or as much as you want. Magic offers a wide range of professional services to match your professional and budgetary requirements. Our flexible approach and extensive set of skills provide you with the high-quality and superior business value you need. Our partnerships and years of experience working with industry-leading technologies, including Oracle, SAP, Microsoft and Salesforce, put us in an ideal position to help you get the job done. MICROMO, a provider of high quality rotary and linear custom motion solutions, selected to hire Magic’s top experts for an easy development and quick deployment of their integration project.